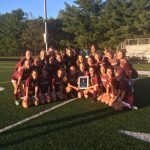 Girls Varsity Soccer · Oct 19 Makenna Dean scores her 50th goal for Broadneck. 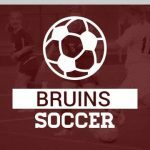 Breaks Broadneck’s Scoring Record. 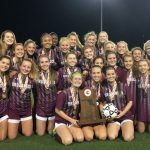 Girls Junior Varsity Soccer, Girls Varsity Soccer · Nov 17 Watch tomorrow’s State Championship game online! 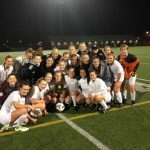 Congratulations to the Girls Soccer team for winning the in-season county championship yesterday afternoon!